I am sure you do not want your skin to be congested and spotted like the photo below. You need to properly cleanse off your make-up!!! 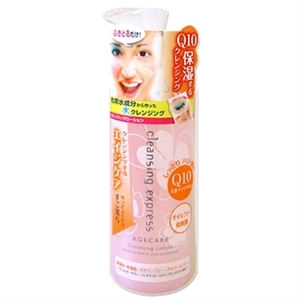 1) Biore Aqua Jelly is the newest makeup remover, and the first of its kind that is made in a Jelly format. As you know, I am very very particular about aging. When you use a less effective make-up remover, you tend to tug on your skin and tugging causes wrinkles over time. Biore Aqua Jelly has a serum-like texture which lifts off your makeup with less tugging of the skin. My personal take : Biore Aqua Jelly is a gentle yet effective cleansing product that is recommended for babes who use make-up without BB cream. 2) DHC Deep Cleansing Oil is good for older women -- about late 20s to 50s. I believe that excessive oil produced causes clogged pores. But oil when used correctly is actually a very nourishing product for your skin! I use DHC deep cleansing oil when my skin feels dry and when I am in cold countries. Dirt, waterproof makeup and even mascara is dissolved easily once I apply this to my face. 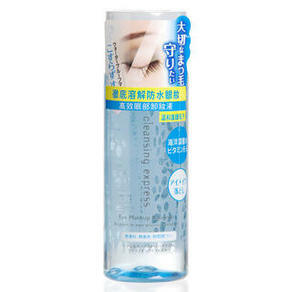 3) Bifesta Eye Makeup Remover is the CREAM OF THE CROP!!! My favourite must-have cleansing product in my cleansing routine!!!!! I will soak up a cotton pad with this solution and leave it on my eye for 30seconds. Then I would clean off my eye make-up. It leaves my eyes free of any traces of waterproof mascara and is so gentle on my eye!!! 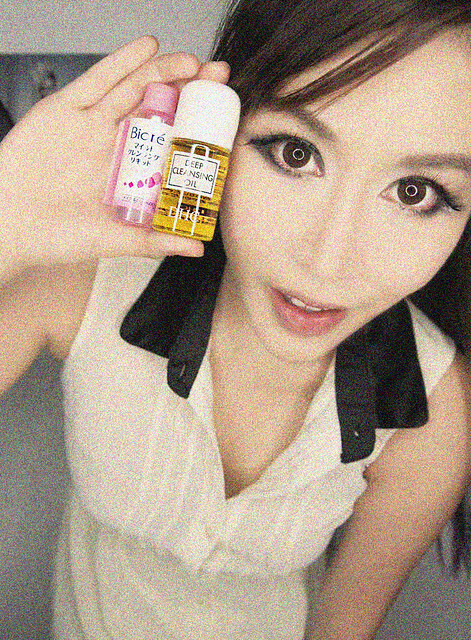 My personal take : Bifesta Eye Makeup Remover is cheap, fuss-free and gentle yet effective. I love it soooo sooo sooooo much! 4) Bifesta Cleansing Lotion Agecare is for those who are worried about their sensitive skin. I use this when my skin feels tender after facials or IPLs or laser treatments. Really grateful for the pixies at www.vanitytrove.com who never fails to send me my monthly beautiful box of surprises. And this month, I would like to share with my readers a Vanity Trove box of goodies!!!! See how much goodies I get each month!!!! 1) Just blog on your personal blog your favourite Makeup remover and link www.jacquelinekoh.com on your blog post. 2) Email to me at jacquelineangelicious@gmail.com with your blog post link. 3) I will pick 1 winner. 4) Deadline by 29th Sept 2012. 5) Registered postage is at SGD$5 and the winner has to bear the cost!